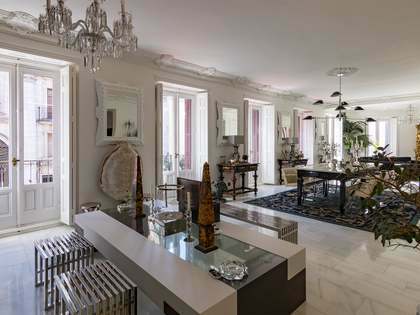 Lucas Fox offers a range of attractive La Latina real estate for sale, including designer apartments, ideal either as a primary residence or rental investment. 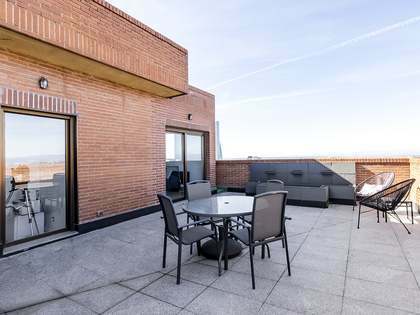 Many La Latina properties for sale have terraces where you can enjoy being part of everyday life in this vibrant area of the capital from the comfort of your own private space. 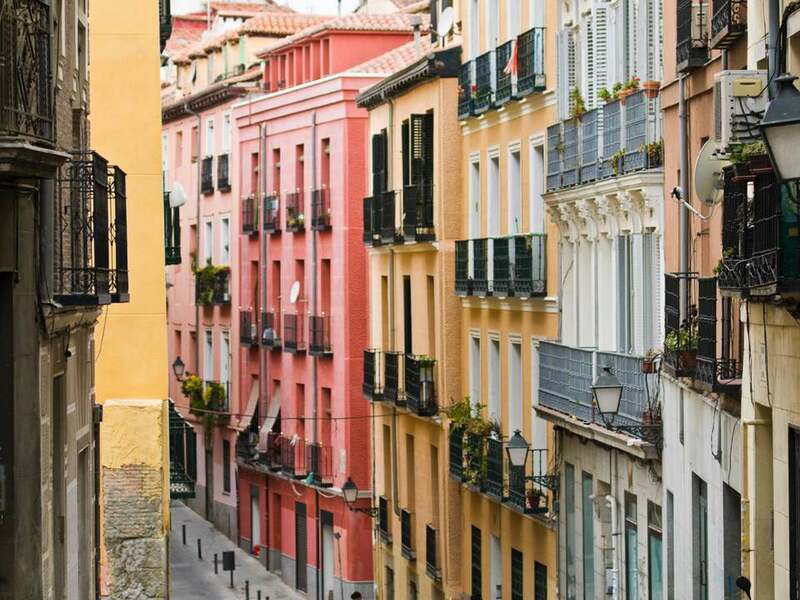 Thanks to the historical architecture and characterful streets, La Latina apartments often benefit from picturesque old city views. 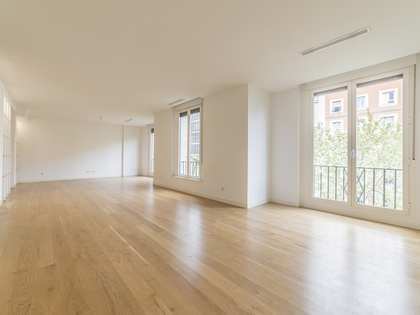 With this being such a central and authentic neighbourhood offering dynamic nightlife, gastronomy and great shopping, La Latina real estate is the ideal place for a pied-à-terre in Madrid with excellent rental yield. La Latina is situated in one of the city's oldest areas, within the ancient city walls, in the south west part of the city centre, west of Lavapiés and south of the Cathedral. 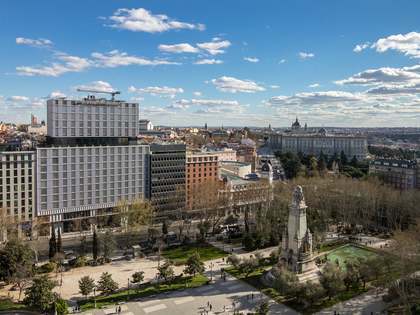 This historical neighbourhood is characterised by narrow, winding streets with colourful old buildings and large plazas where you can enjoy a beer and some tapas while the children play. It is also home to the famous Mercado de la Cebada. 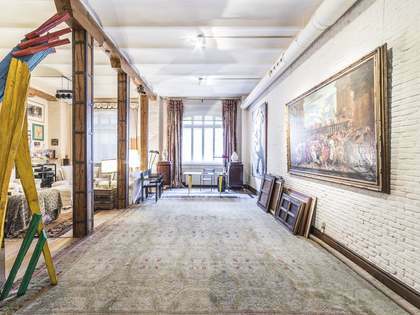 Although this is one of the oldest and most traditional barrios of Madrid, it has become one of the capital’s up-and-coming areas over recent years. Cava Alta and Cava Baja are the two main streets for bars and restaurants and the area is famed for its effervescent nightlife.